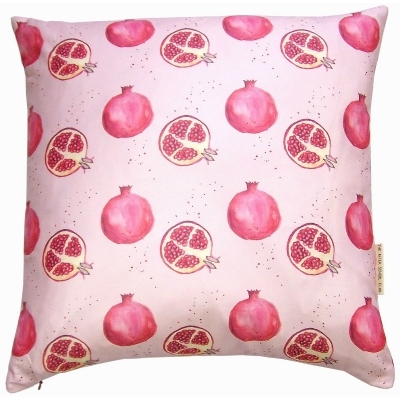 Home_furnishings British made, exclusive hand painted designs from The After School Club Design. 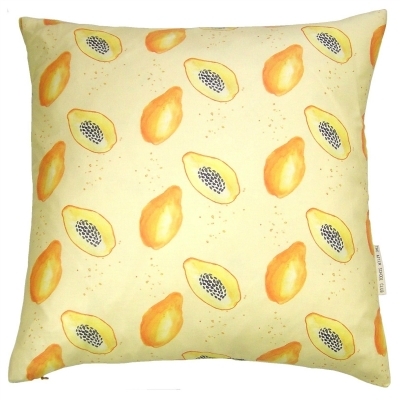 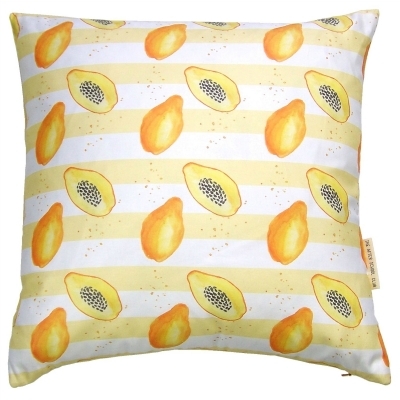 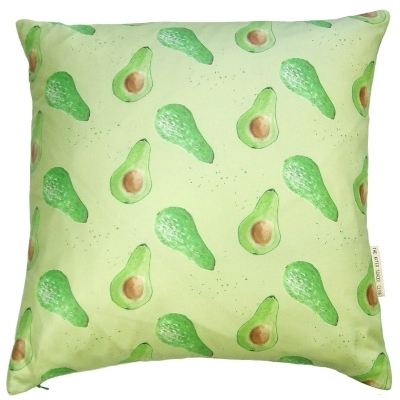 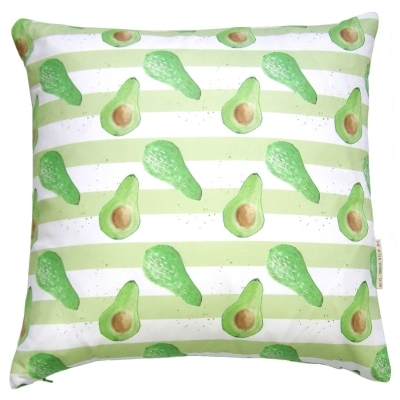 Luxury Cotton Cushion Featuring Hand Painted Papaya Design. 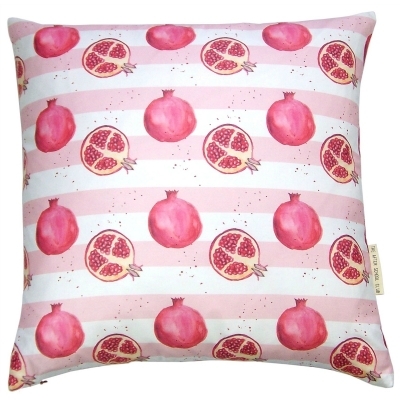 Luxury Cotton Cushion Featuring Hand Painted Papaya Stripe Design. 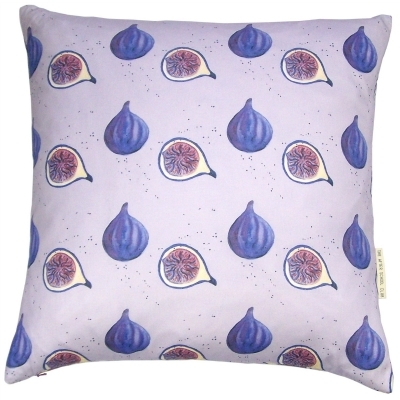 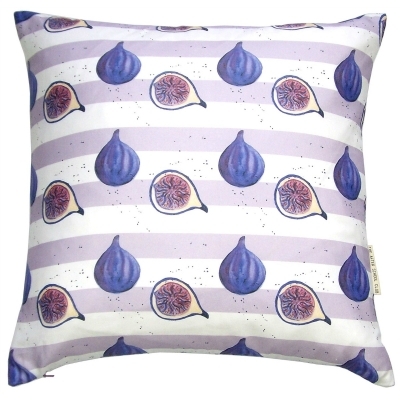 Luxury Cotton Cushion Featuring Hand Painted Fig Stripe Design.